Nice investment opportunity. 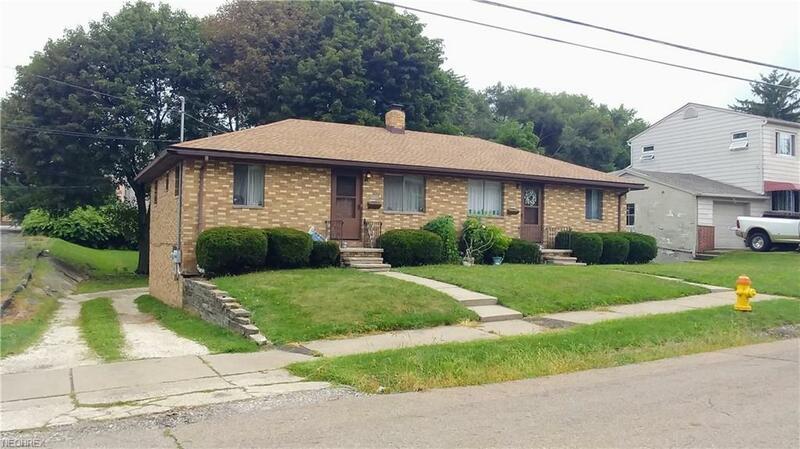 Here is your chance to own a turn key side by side brick ranch in the Ellet area of Akron. Both sides are occupied and pay $600/month each. One side has very long term tenant. 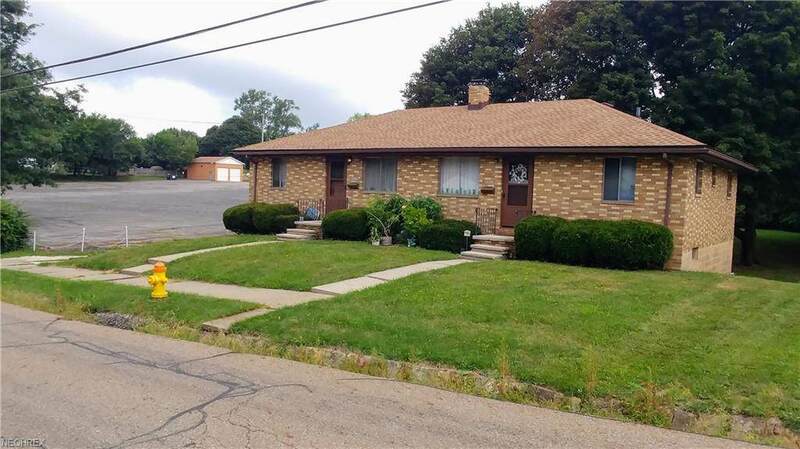 Both sides feature 2 bedrooms, a full bath, living area, and kitchen on the main level. On the lower level, you can find the utility rooms and attached garages. There is also plenty of room for additional parking in the rear of the building. 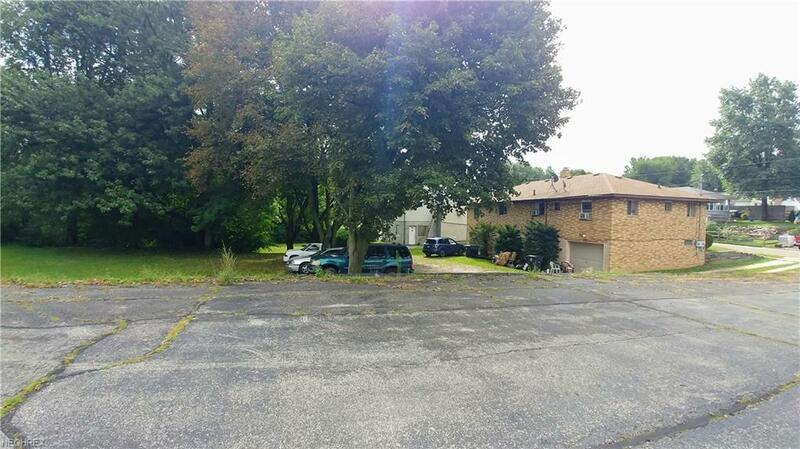 Whether you are looking to add to your rental portfolio or live in one side and rent the other, do not miss out on this great opportunity to own this solid brick ranch duplex.